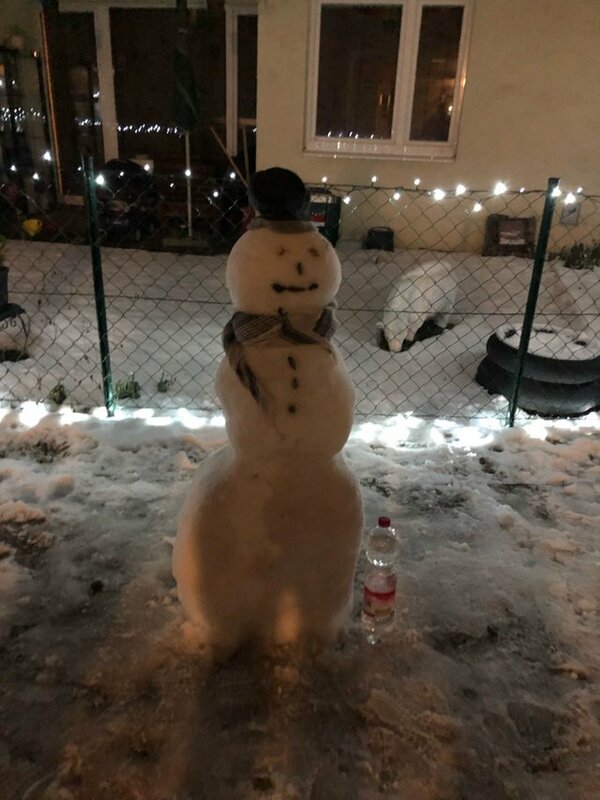 Schneemann ☃️ mit meinen Kindern gemacht aber für die Hände hatten wir leider nichts . First transfer was before 16.70 days. Your ROI per day is 3.46 % and you are earning approx. 1.21 STEEM per day. Break even in approx. 12.2 days. First transfer was before 12.95 days. Your ROI per day is 7.30 % and you are earning approx. 3.23 STEEM per day. Break even in approx. 0.7 days. First transfer was before 14.58 days. Break even in approx. 14.3 days. First transfer was before 17.71 days. Your ROI per day is 3.66 % and you are earning approx. 1.28 STEEM per day. Break even in approx. 9.6 days. First transfer was before 18.98 days. Your ROI per day is 7.36 % and you are earning approx. 3.25 STEEM per day. First transfer was before 19.59 days. Your ROI per day is 7.21 % and you are earning approx. 3.19 STEEM per day. First transfer was before 21.78 days. Your ROI per day is 3.87 % and you are earning approx. 1.35 STEEM per day. Break even in approx. 4.1 days. First transfer was before 22.79 days. Your ROI per day is 6.72 % and you are earning approx. 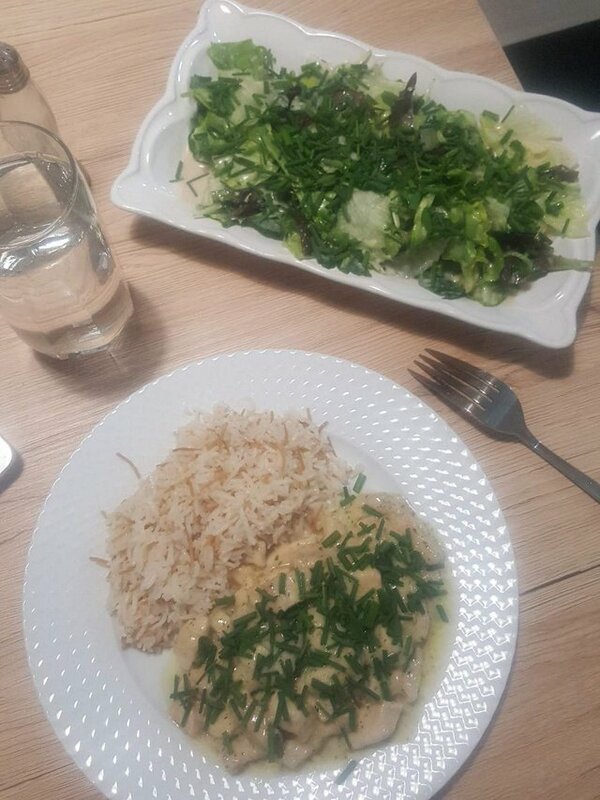 2.97 STEEM per day. First transfer was before 22.48 days. Your ROI per day is 3.92 % and you are earning approx. 1.37 STEEM per day. Break even in approx. 3.0 days. First transfer was before 23.51 days. Your ROI per day is 6.63 % and you are earning approx. 2.93 STEEM per day. First transfer was before 23.12 days. Your ROI per day is 3.81 % and you are earning approx. 1.33 STEEM per day. Break even in approx. 3.1 days. First transfer was before 23.43 days. Your ROI per day is 3.95 % and you are earning approx. 1.38 STEEM per day. First transfer was before 24.66 days. Your ROI per day is 3.91 % and you are earning approx. 1.37 STEEM per day. First transfer was before 25.69 days. Your ROI per day is 3.93 % and you are earning approx. 1.37 STEEM per day. First transfer was before 26.78 days.